Selected from Ebook Central. Click on the cover and enter your network login and password when prompted. Armstrong's Handbook of Strategic Human Resource Management 5th ed. 2012 edition - Selected from Dawsonera. Click on the cover and enter your network login and password when prompted. Communication skills : stepladders to success for the professional 2nd ed. Selected from Dawsonera. Click on the cover and enter your network login and password when prompted. Selected from Dawsonera. Click on the cover and enter network log-in when prompted. This website contains Essential Articles, Fact Files and Key Organisations. Covers contemporary social issues, ideal for child care, health & social care, business & A level students. Includes statistics and essential facts on each topic. Provides balanced international coverage of the airline industry and reports on the trends that affect the way airlines do business - free online journal access. Part of the Department for Transport - responsible for the investigation of civil aircraft accidents and serious incidents within the UK and its overseas territories - excellent publications, guidance and regulations information. 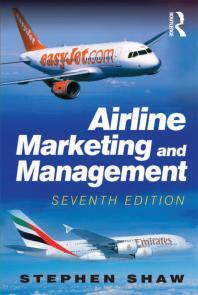 From the HSE - essential reading for health and safety in the air transport industry. 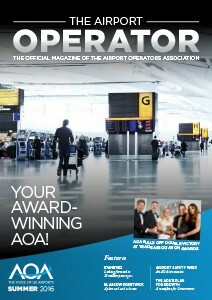 The Airport Operators Association (AOA) is a trade association representing the interests of UK airports engaging with the UK Government and regulatory authorities on airport matters. An umbrella movement uniting the national environmental organisations, airport community groups, and individuals opposed to unsustainable aviation expansion. 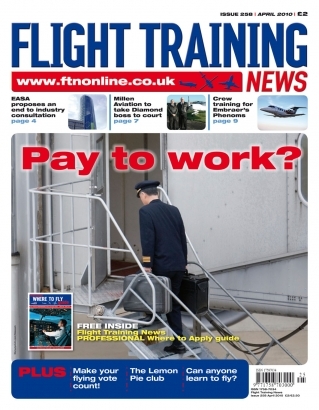 Specialist aviation recruitment site. Free newsletter and job alerts by e-mail. Help with your CV and free upload to prospective employers. Comprehensive industry web-links. Collated from various sources and published by the Department for Transport (DfT), sources include the Civil Aviation Authority (CAA) and the UK Airprox Board. British Airways (BA) - the flag carrier airline of the UK, based in Waterside, near the main hub at London Heathrow Airport - the largest airline in the UK based on fleet size, international flights and international destinations. The UK's specialist aviation regulator for consumers and commercial industry, with specialist information on aviation, safety initiatives, licences and the environment. International Civil Aviation Organisation (ICAO) promotes safe and orderly development of international civil aviation, setting standards and regulations necessary for aviation safety, security, efficiency and regularity etc. It’s essential that airfield users understand their responsibilities for safety. This training product (DVD) is relevant to all personnel who have air-side access providing airfield safety instructions and information. Samuel Jackson is your resource specialist in the Library. Trafford College is a leading provider of education and training in Greater Manchester. With a £50m investment in world-class facilities, an innovative approach to learning and exceptional links with some of the UK’s most significant employers, students are given a platform from which they can achieve their full potential.